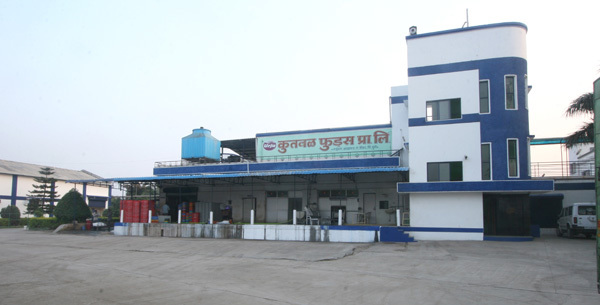 In 2002, the company set up its liquid milk plant at Andhalgaon near Shirur in Pune district. 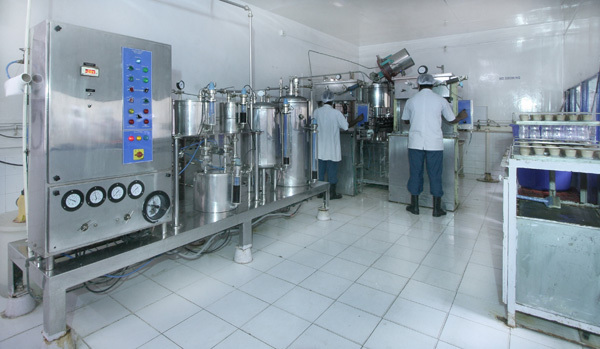 Today, the plant has come a long way and boasts of a state-of-the-art Milk and Milk bi product processing plant. 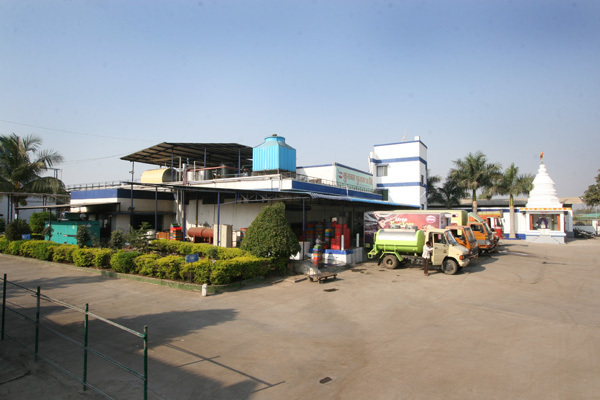 The plant is located on a 5 acre land with a total built up space of 70,000 Sqft. 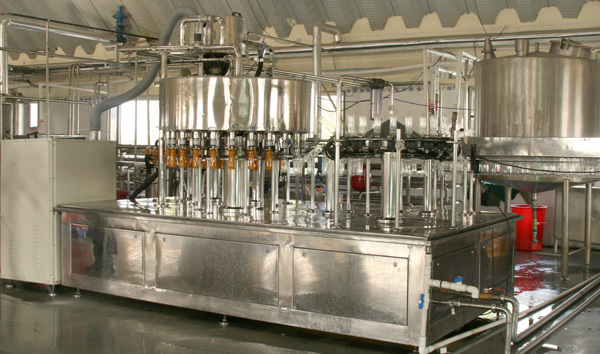 It has separate plants for liquid milk processing, milk bi product processing, packaged drinking water and soft drinks. 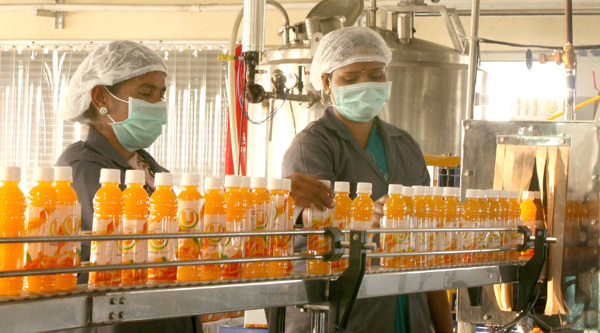 Recently the factory got its high-tech fruit juice processing and filling plant of capacity to process and fill 2000 ltr/hour of fruit drinks. 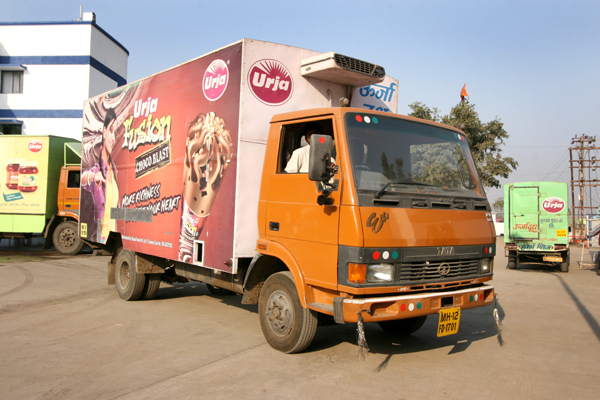 The ultra modern processing and quality control system ensures deliveries of only highest quality products. 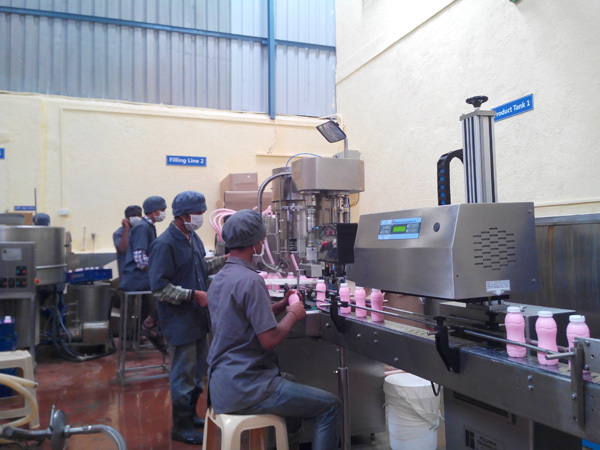 We have biggest manufacturing facility of Flavoured milk in Pet/Glass bottles in Maharashtra state with fully automatic & ultramodern advanced plant. 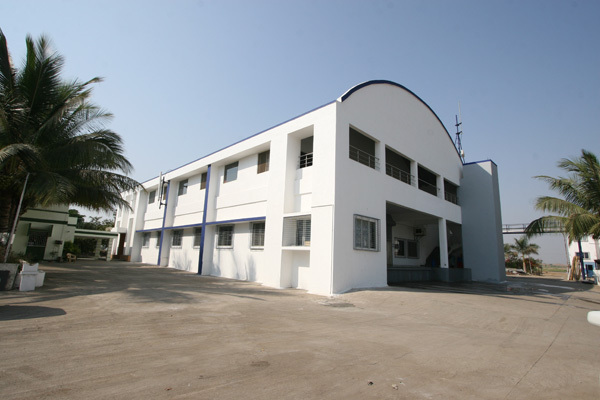 The plant also houses well-equipped and spacious administrative block and automated machineries from processing to packaging. 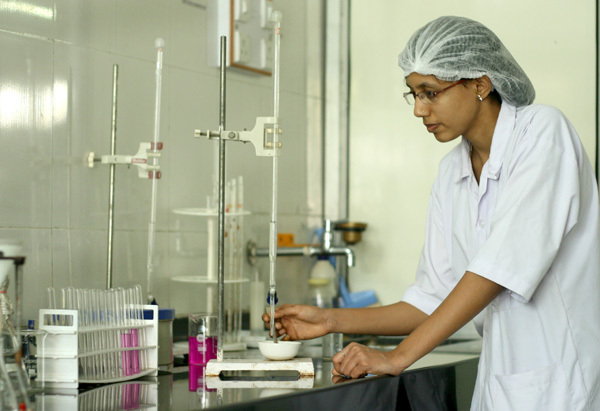 To produce quality products consistently, the plant has its very own well-equipped test lab. 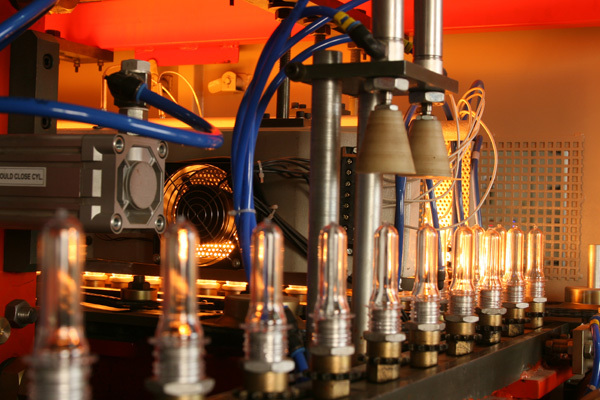 The lab is constantly upgraded to newer technologies and equipment. 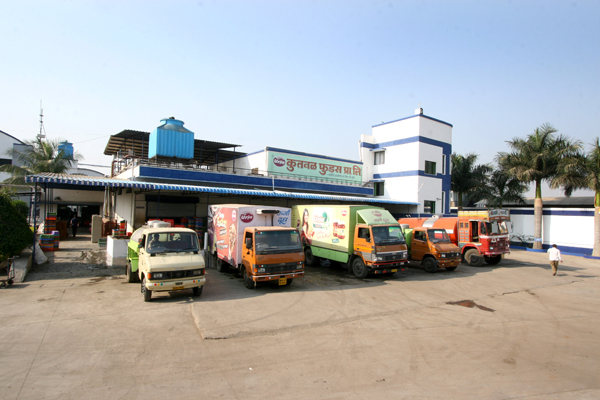 KFPL has a strong Supply Chain Management system that acts as a very plus point in the KFPL business. 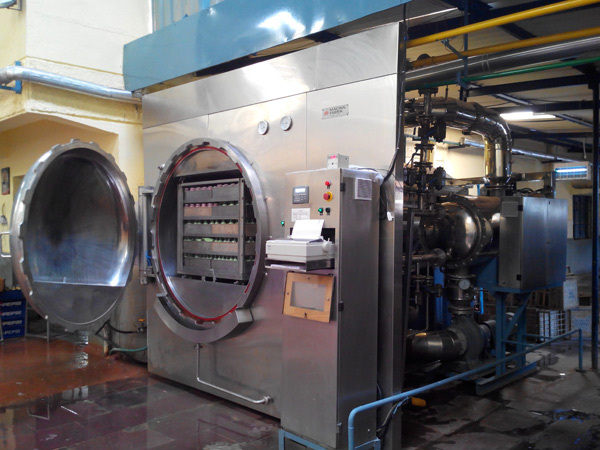 KFPL believes in having its own product carriage with an objective to have an efficient system of processes. 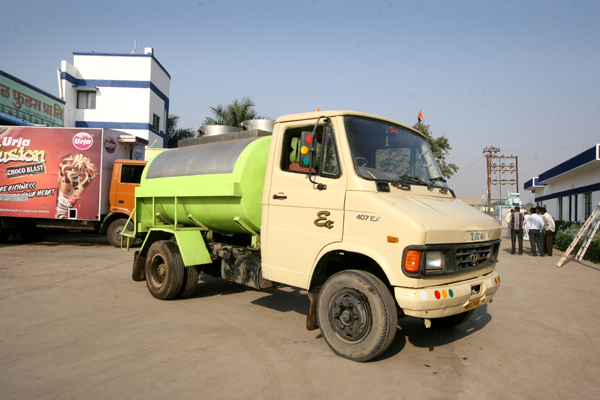 KFPL has in place, its own fleet of more than 40 insulated vans, tankers and trucks that ensure speedy, safe and damage proof supply of all KFPL products to the market. 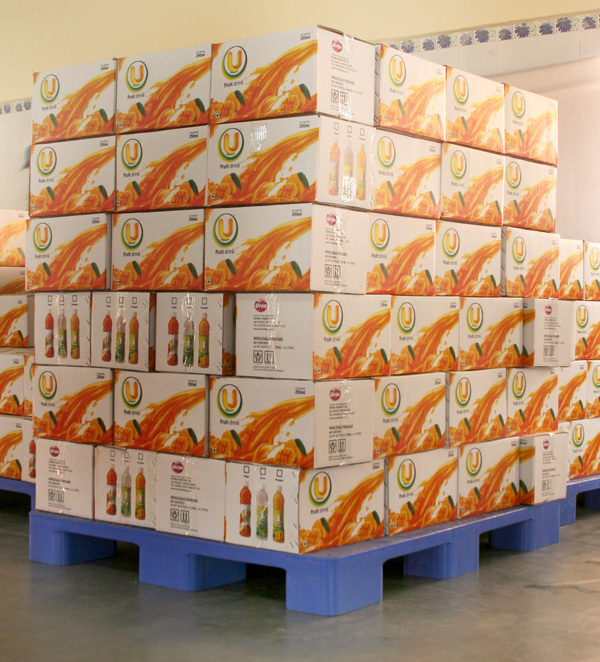 This not only ensures quality but aids in efficient distribution of the products.